The school has an excellent reputation for sport and physical education. 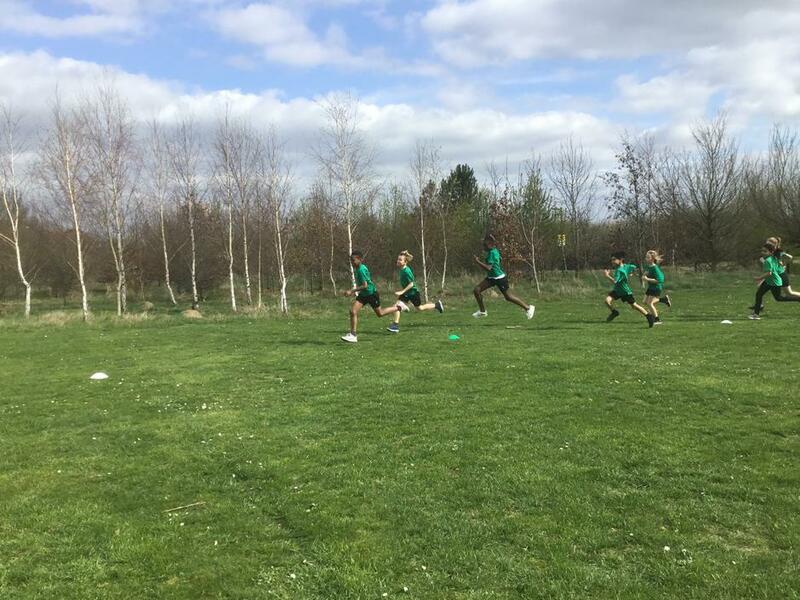 All pupils participate in a minimum of 2 hours high quality PE each week, and in addition have access to a comprehensive programme of lunchtime and after school clubs. We aim to both maximise participation and develop excellence. Children can participate both for enjoyment and competition. The school has been highly successful in a broad range of sports events and tournaments at local and county level. We were very proud to receive the award for Buckinghamshire and Milton Keynes ”Sports School of the Year”. The award was in recognition of the number and quality of sports opportunities, clubs and community links at Wavendon Gate. Around 60 of our pupils are involved in these and many students help to run them. Recent improvements to the grounds have further enhanced facilities for sports and active play. Children can now enjoy a challenging Trim Trail, playground equipment and sports court, before resting under the new sun shading. We have launched the Golden Mile for the summer term in partnership with Premier Sports. The Golden Mile is a safe, simple and measurable health and physical activity initiative accessible to all age groups regardless of ability. 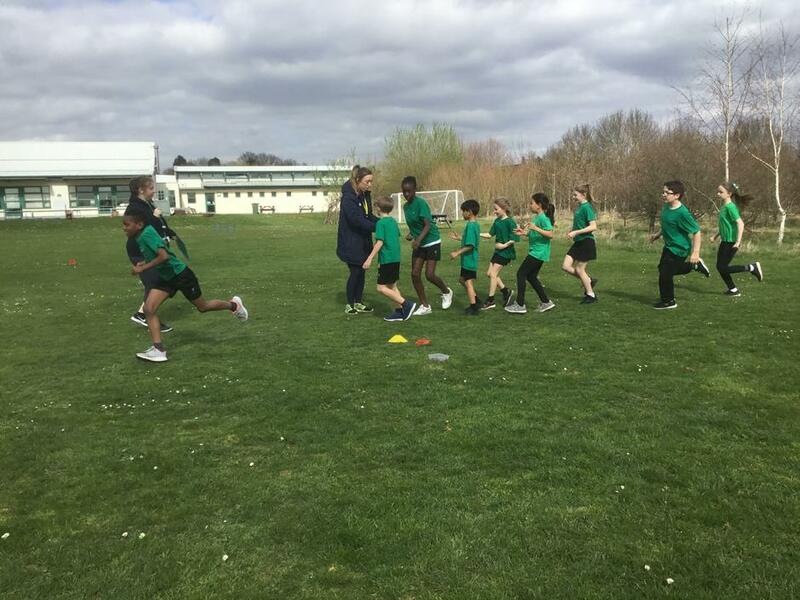 Every pupil can get involved by walking, jogging or running around their Golden Mile track within the safety of the school grounds. The Golden Mile is all about encouraging everyone to lead a healthy and active lifestyle. 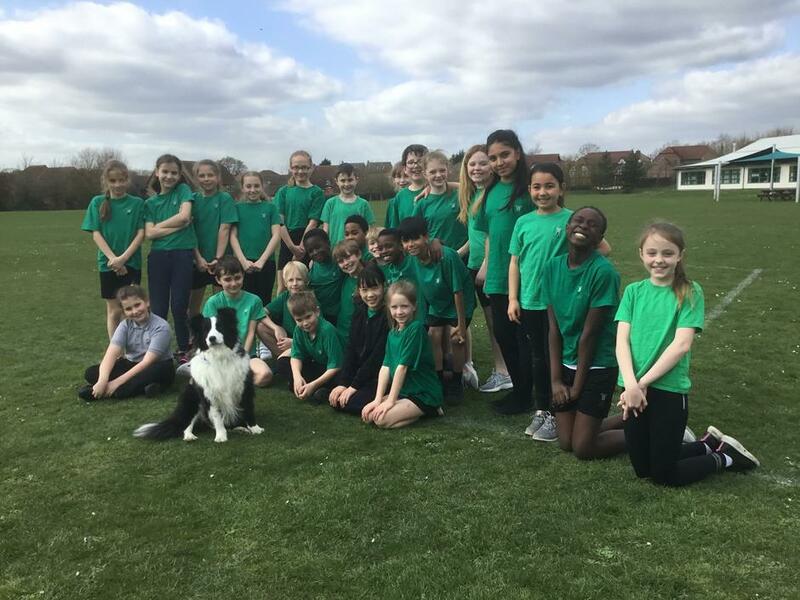 We aim to inspire and encourage the school community through physical activity with the focus on fun, rewarding personal achievement, raising money and school competition.